Get a jump-start on the next school year by using your time well this summer. The key to becoming a good reader is practice, and summer vacation is an excellent time to develop your reading skills while preparing for the next school year. 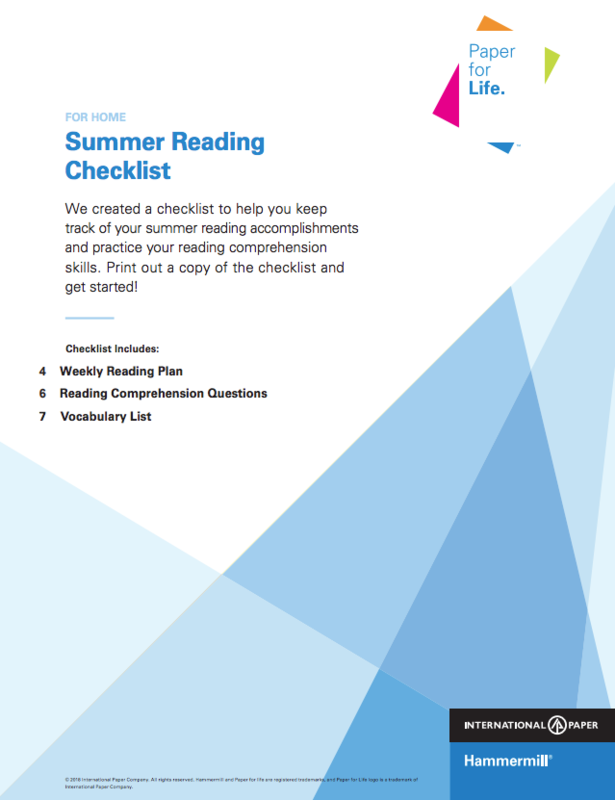 Our Summer Reading Checklist can help you make sure your time away from the classroom is put to good use. Track your accomplishments and stay motivated. Learn to get more from your reading. 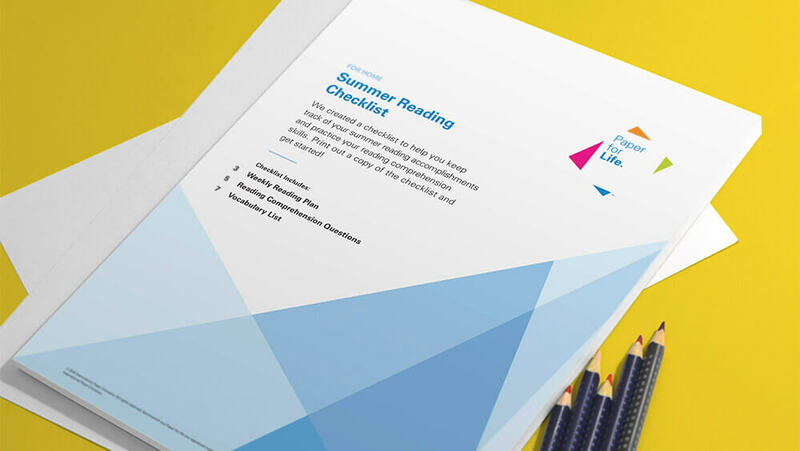 Check out our blog post Reading Tips: How to Get More From Your Summer Reading.